Rome Airport Information: www.adr.it - Flight information in English and more. Rome Public Transport Authority: www.atac.roma.it - Get your first experience of Roman efficiency. Recommended Car Hire Company: www.hertz.com - Always go with a recognised international firm. Open Top Bus Tours of Rome: www.trambusopen.com - get on and off all day with one ticket. British Airways: www.ba.com - The best in the business, operating several times daily from all over the UK. Borghese Gallery: www.galleriaborghese.it - One of Rome's lesser known gems, in a beautiful park. Museums in Rome: www.museiincomuneroma.it - The official city council site for Roman museums. Football: www.footballinrome.co.uk - Pick up a Serie A match at the national stadium while you're in town. Wikipedia - History of Rome: www.en.wikipedia.org/wiki/History_of_Rome - Read up before you come! Hotel Londra Palace Florence – Large 4 star hotel located next to Santa Maria Novella Railway Station. Hotel Raffaello – 4 star hotel in Florence only 10 minutes from the city centre with a top quality restaurant. Hotel Roma Florence – 4 star hotel on the famous square of Santa Maria Novella directly opposite the Grand Hotel Minerva. Hotel Fenice Palace – Exclusive 4 Star accommodation by the Duomo di Firenze in a former stately palace. Hotel Tornabuoni Beacci Florence – The Hotel Tornabuoni Beacci continues a long standing tradition of welcoming itinerant travelers from far and wide. Domus Cavanis Venice Hotel – Allegato con il 3 stelle Hotel Belle Arti, il nostro hotel economici a Venezia offre una opzione senza fronzoli sistemazione nella stessa posizione fantastica. Hotel Helvetia – Located on the island of Lido this 3 star charming Hotel offers guests a respite from the hoards of tourists on the main island of Venice. Hotel al Codega – Great new 4 Star located between Ponte Rialto and St Mark's. Modern convenience masked behind classical Venetian design. Hotel Montecarlo – Modern and attractive 3 Star just 50m from St Mark's and occupying an 17th century building. 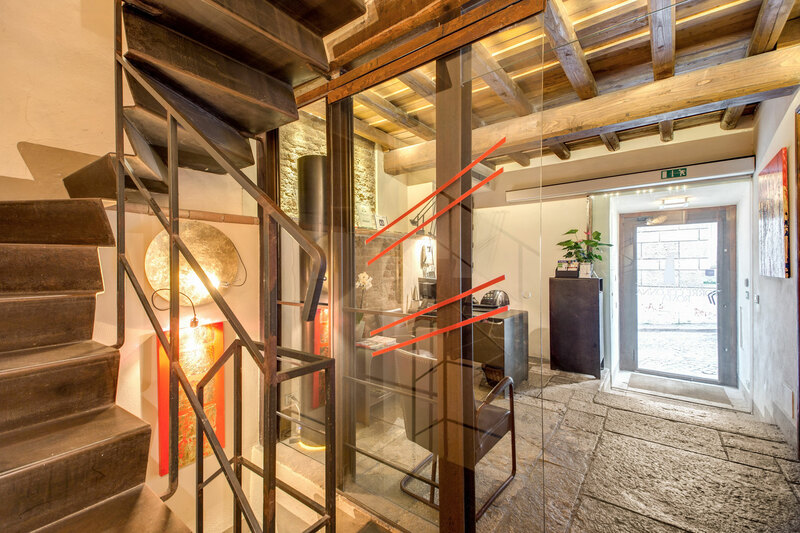 Hotel Antica Casa Carretoni – Attention to detail and a personal touch await guests at this exclusive, 16 roomed 3 Star hotel in the prestigious zone of Cannaregio. Hotel Pesaro Palace Venice – The floating city's first genuine boutique hotel and newest addition to the luxury accommodation family on the northern curve of the Grand Canal.